Snatching Wigs! Kevin Hart Claps Black At Those Saying This Picture Doesn't Have Black Women In It - Ooooooo La La! Home Celebrity News and Gossip Eniko Parrish Kevin Hart Shots Fired! 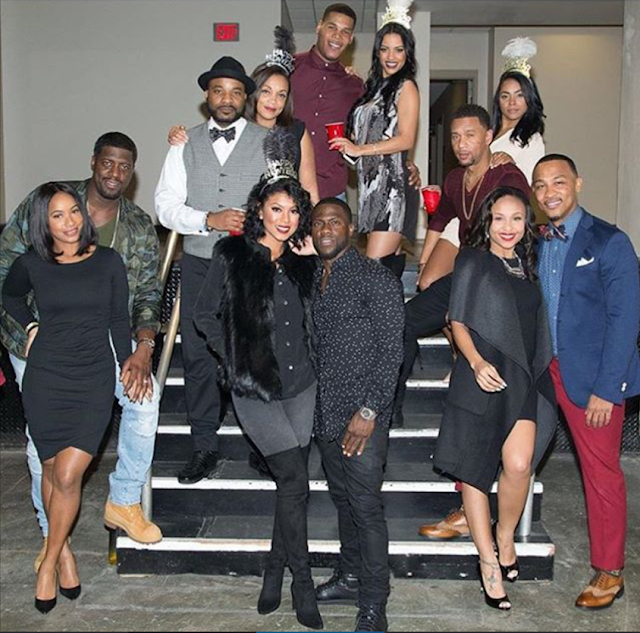 Kevin Hart recently posted up a photo of him, his fiancé, Eniko Parrish, and their friends on New Year's Day. 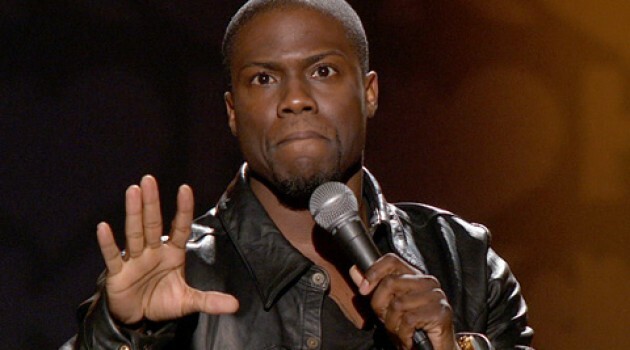 Some of his fans started leaving comments about light-skinned vs. dark-skinned women and pointing out that all of the women in the picture are light-skinned. Some even left comments saying there are no black women in the photo (below). 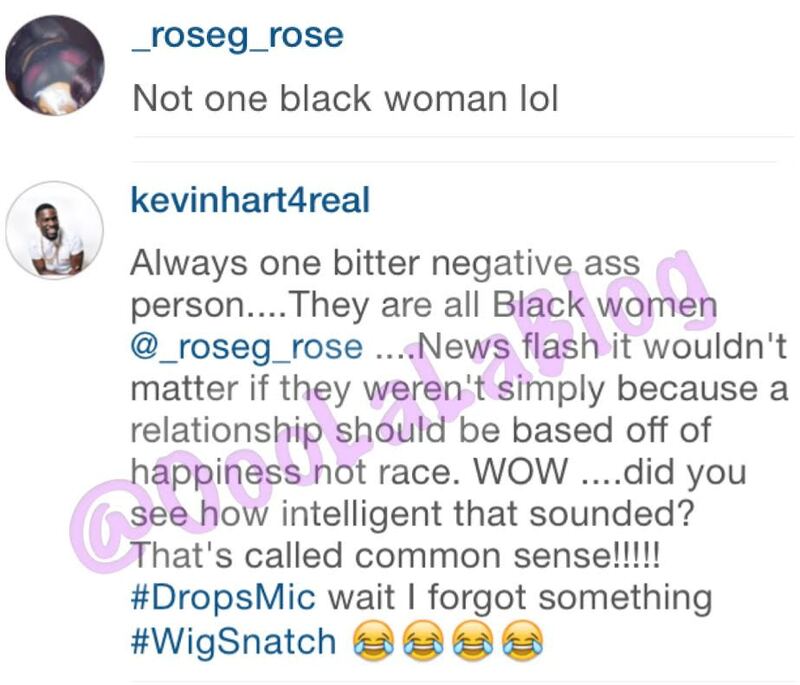 Kevin clapped back at one person and said all of the women in the above photo are black women. He also added, even if the women weren't black, it shouldn't matter because "a relationship should be based off happiness not race."